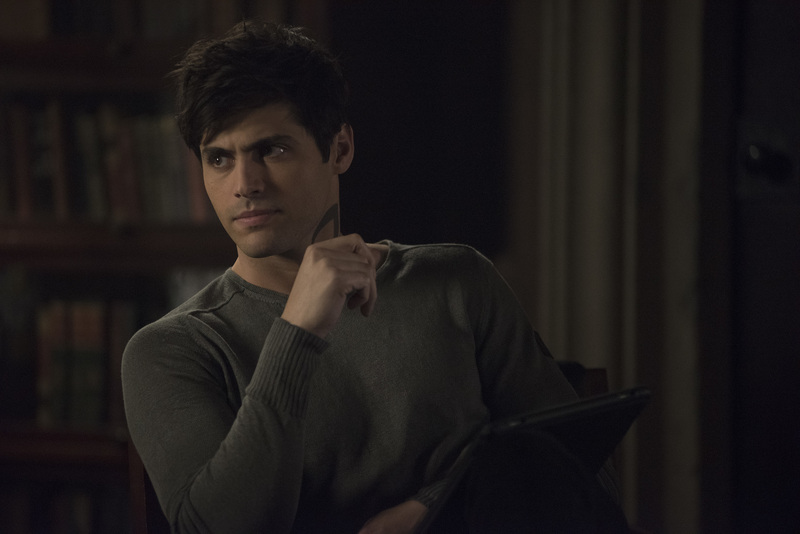 As the saying goes, “rules are made to be broken.” But what if the rules are there for a reason? 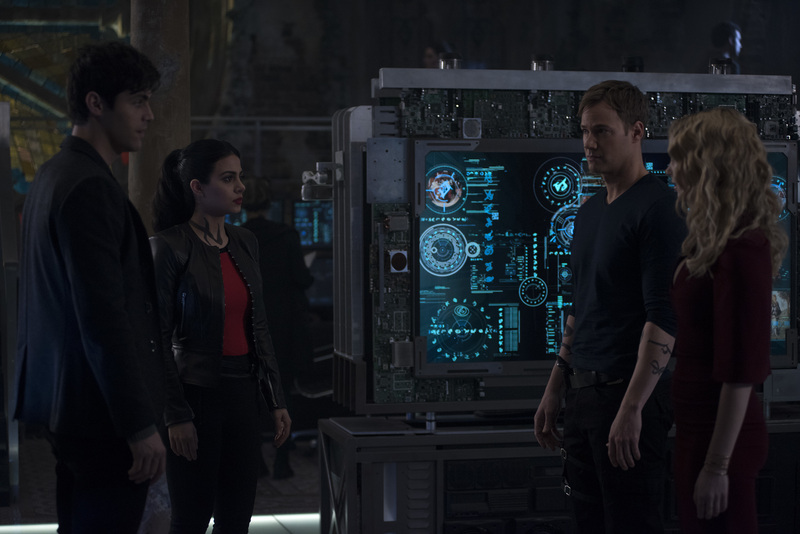 Several members of the team must examine the reasoning behind certain rules after consequences to questionable actions come to light. 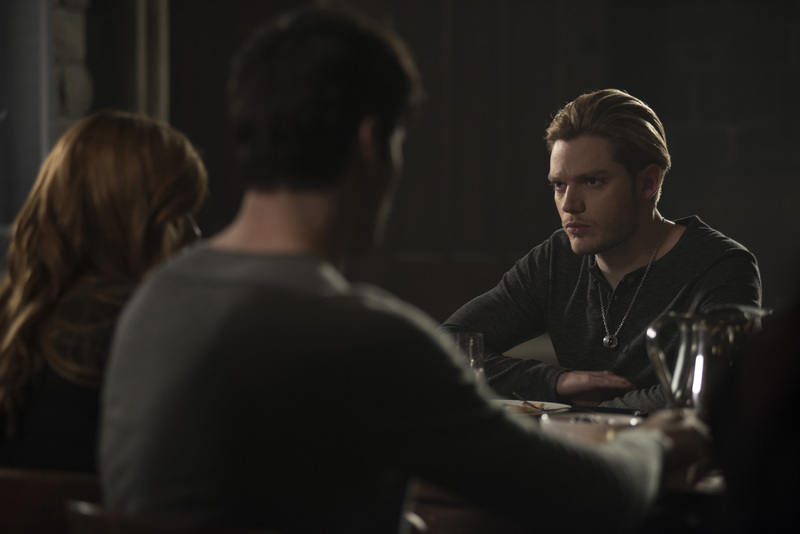 Whether the rules were broken because of love, loyalty or revenge, does the end justify the means? 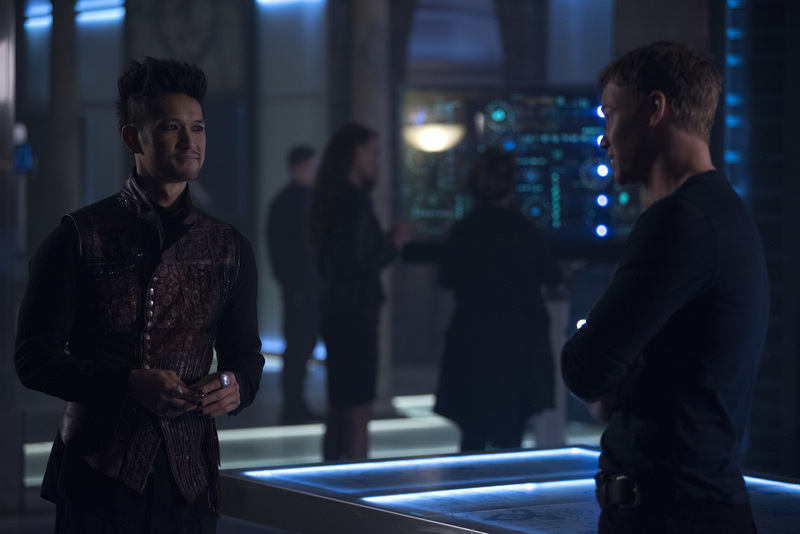 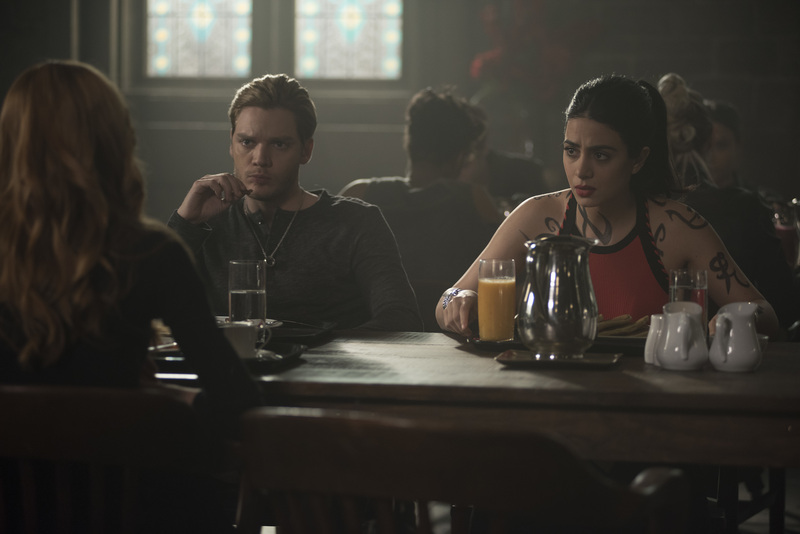 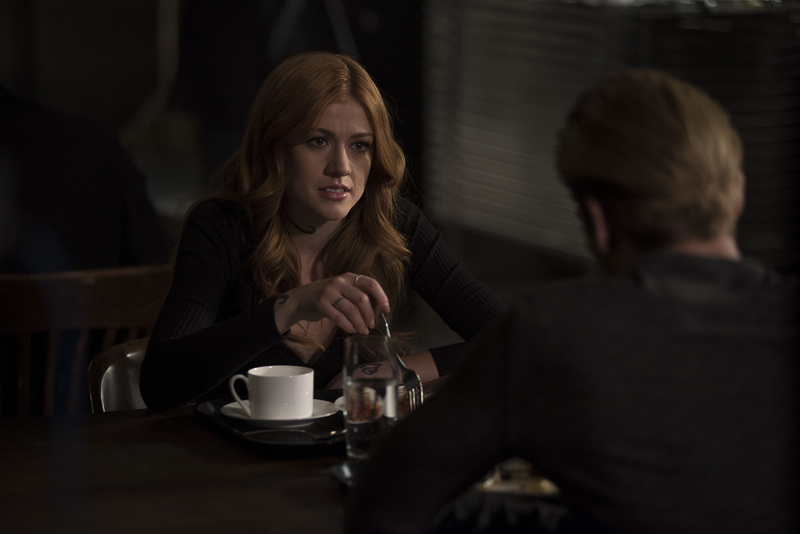 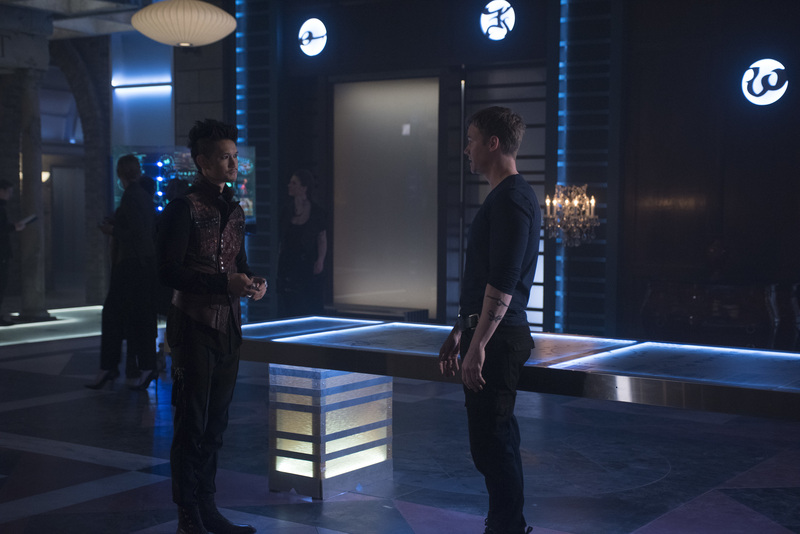 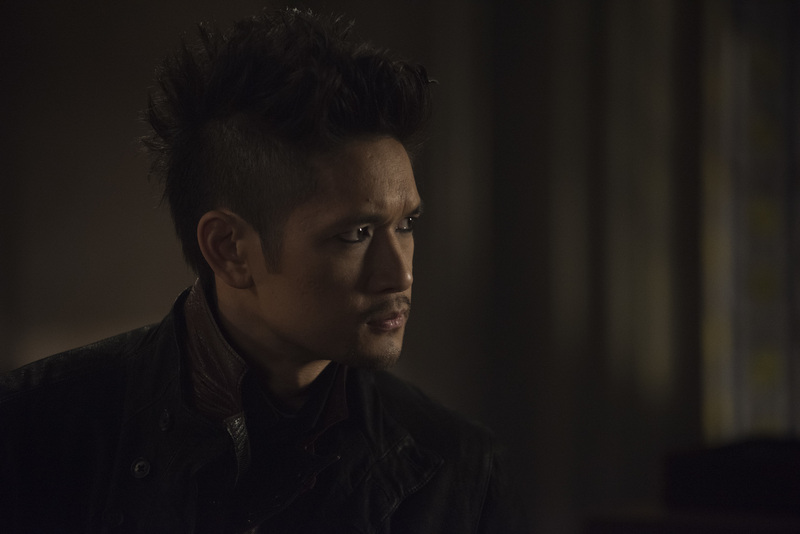 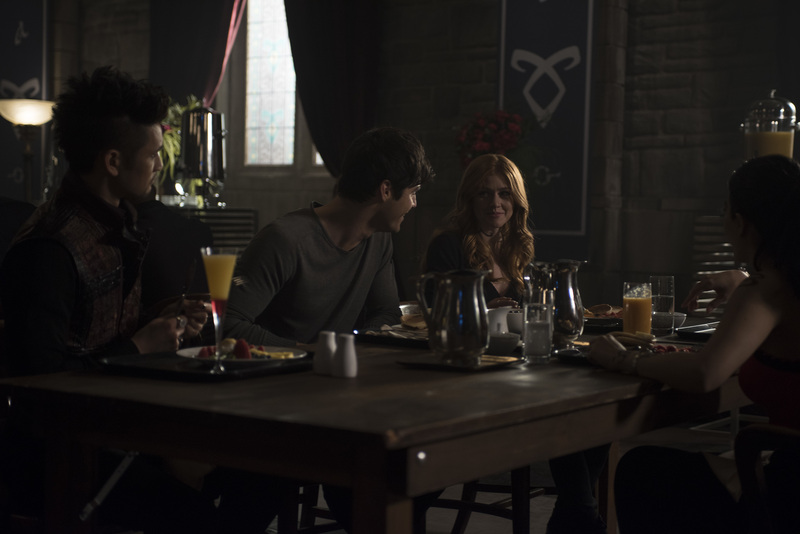 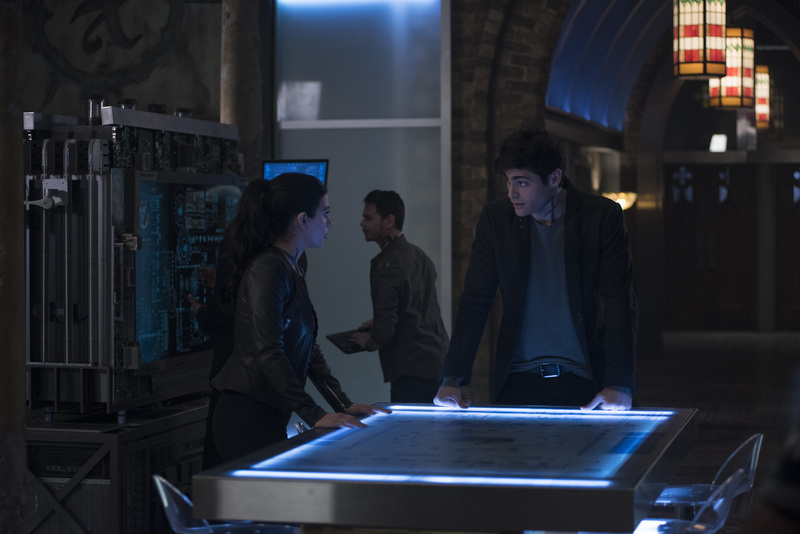 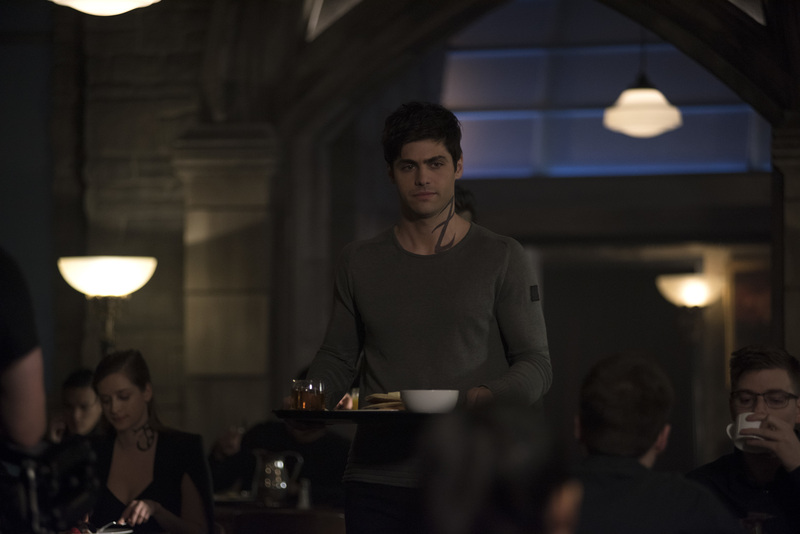 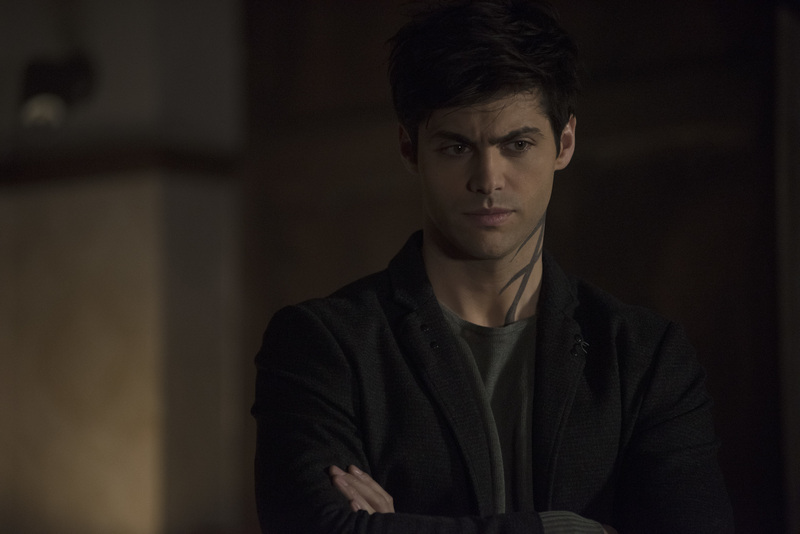 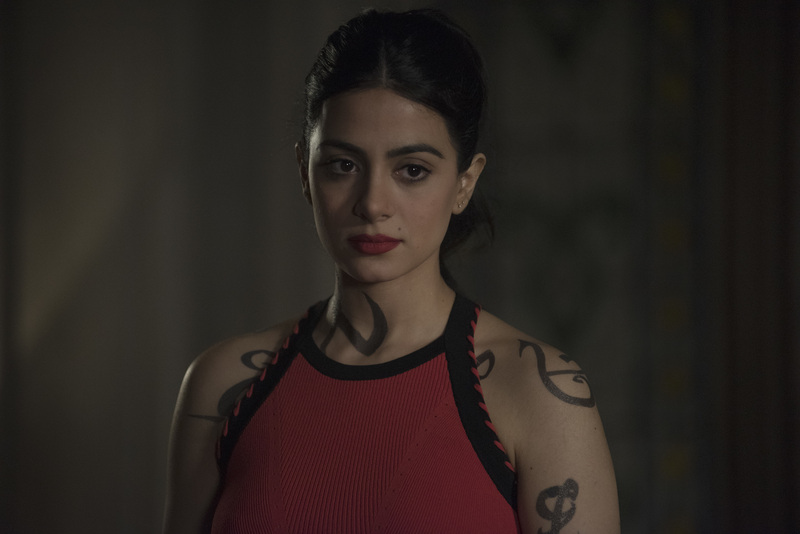 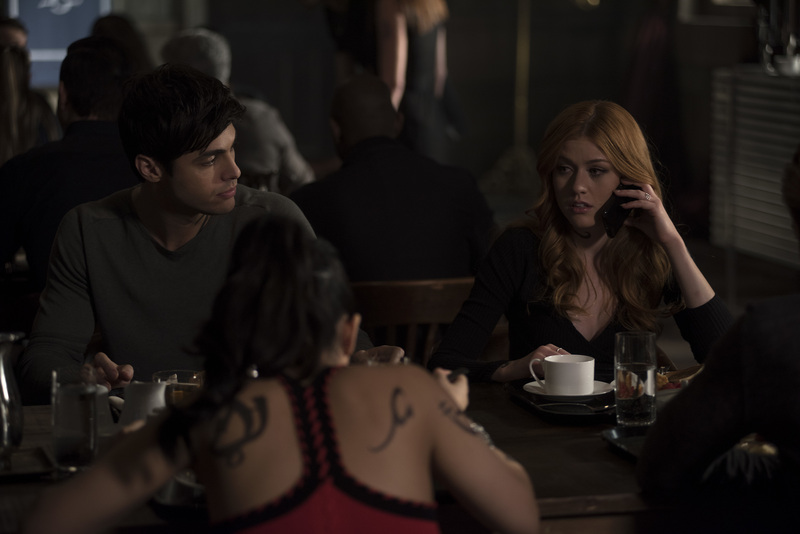 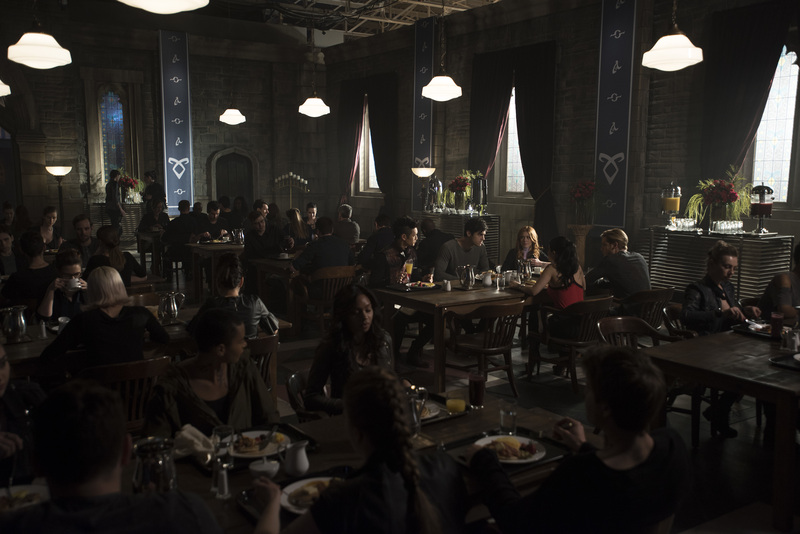 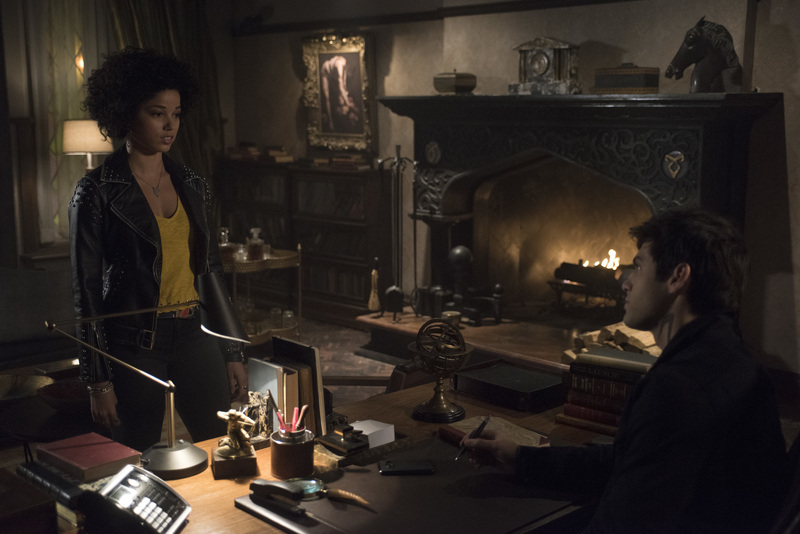 Episodic photos from the third season episode of Shadowhunters, "To the Night Children," airing 3/25/19, after the jump. 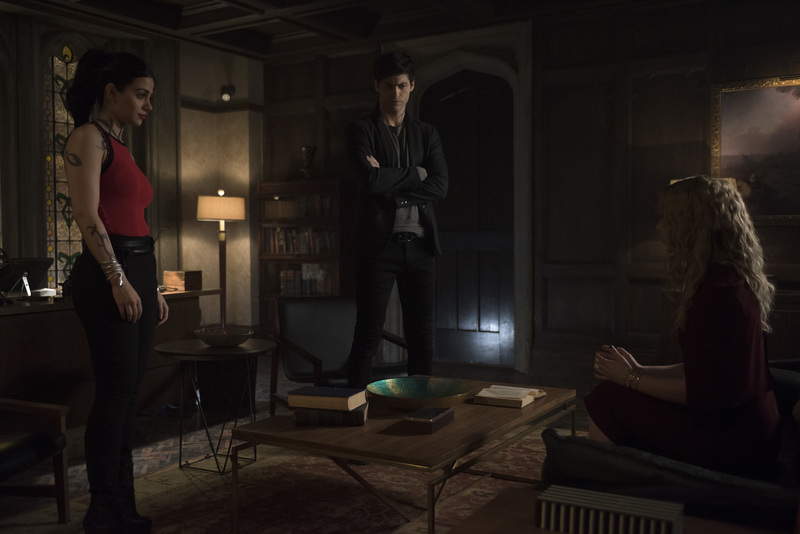 3.15 - "To the Night Children"